Canyon High School Comanches Alumni - Canyon Comanches Reunion Celebrating 40 Years! Canyon Comanches Reunion Celebrating 40 Years! 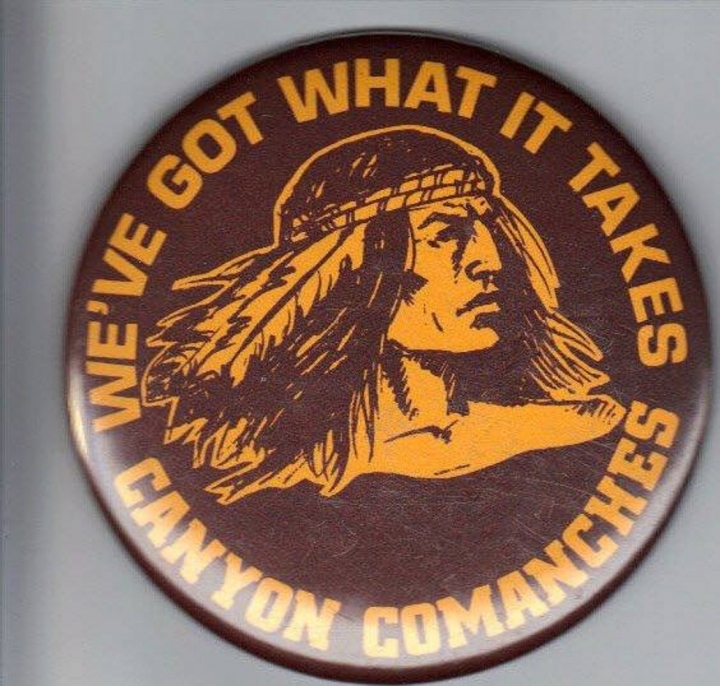 Canyon Comanches Reunion Celebrating 40 Years! Dinner, Drinks, Dancing, Pictures, Raffles, Contest, Cool Decorations, Tribute to our Fallen, Our Warriors The Cheerleaders, A look into the past, Introduce Hosts Mc's, special guest entertainment, gifts and more! This is it. This is the party to be at. Many of our classmates have passed away and for many this may be the last reunion they will attend. Remember this, you may think, there is no one there that will remember me or anyone I remember. But your wrong. There is someone who wants to see you. Don't let social media be the only way you communicate with friends Many of us have gotten too comfortable with "going out" with your computer. It's time to get out and have one big Comanche Pow Wow! We promise, you will be happy you came. We can't wait to see everyone again! HAIL COMANCHES! Go and register and purchase tickets at www.chscomanches.com SEE YOU THERE! Thank you Greg!! Did I already ask you is you were a photographer? If I did pretty me apologize in advance. And I wish you were too! No although that would be nice. One of our classmates asked if he could do photos are the reunion and I can't remember who it was. I can't believe that. I'll find out who he was sooner or later. Thanks for asking though. AlumniClass.com (2488) - 10019 E Knox Ave, Spokane Valley WA, 99206.